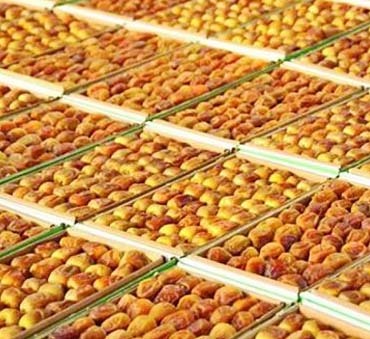 Dates are one of the primary staple foods of many Middle Eastern countries. Each household almost always carries dates and they are almost always served to the guests of the house along with Arabic coffee. 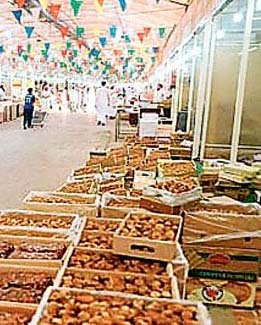 Countries such as Saudi-Arabia, Kuwait, United Arab Emirates, Qatar, and other Arabian Gulf countries are heavy consumers of dates. 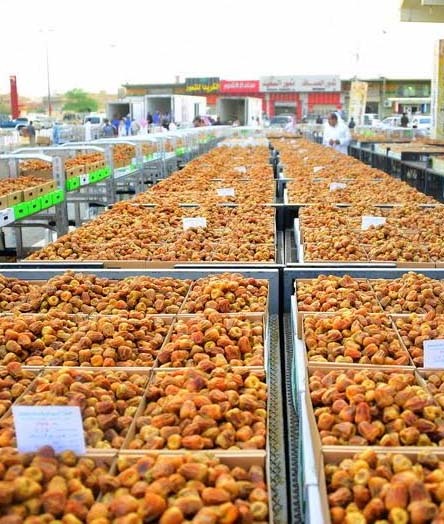 Dates are grown extensively n Saudi-Arabia in the areas of Qassim and Madinah. 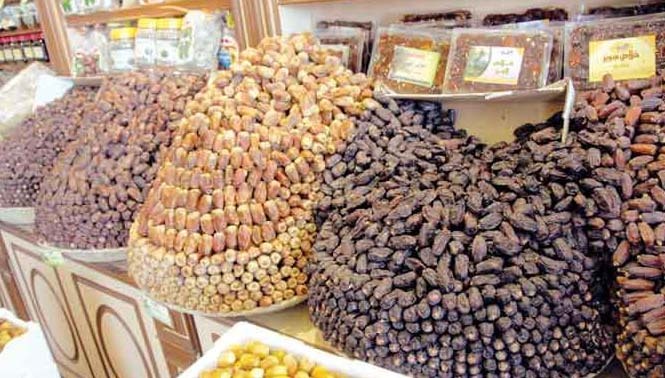 In Saudi-Arabia, the date season starts in July when the dates ripen on the trees. 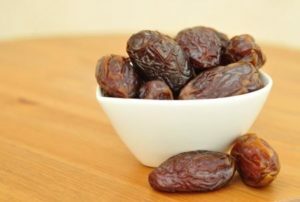 It’s normal to see markets get flooded with all types of dates. Merchants from all small towns where dates are grown flock to the main cities to sell their crops. 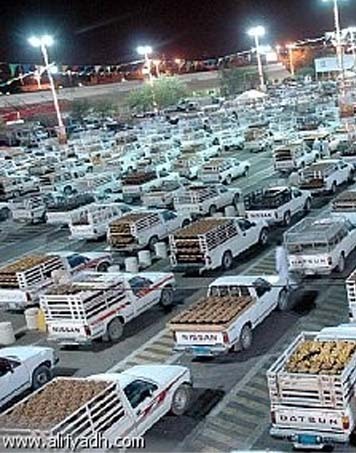 The below pictures provide a sense of the date season in Saudi-Arabia.